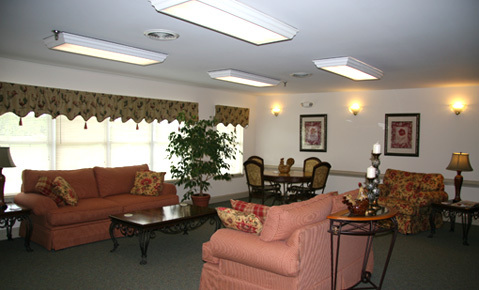 Located in the historical area the Northern Neck of Virginia, River Meadows is an independent living apartment community that offers seniors an opportunity to lead independent lives and leave the day to day worries of home ownership to others. From the well appointed living areas with television and Wii gaming console, to the media room with internet, activity room and expansive dining room, River Meadows as what you need. The grounds are beautiful for walking and have protected patios for an enjoyable place to enjoy the sunshine. 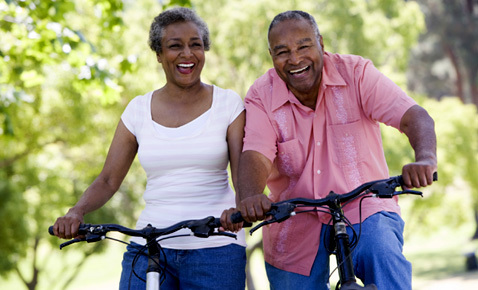 River Meadows offers a live-in Resident Manager and a Life Enrichment Coordinator to enhance the lives and social outings of our residents. Our Life Enrichment Coordinator is an essential part of our River Meadows family. Our LEC keeps River Meadows residents abreast of community events and functions, plans outings and social gatherings and works in conjunction with our Resident Manager to manage the community on a daily basis. 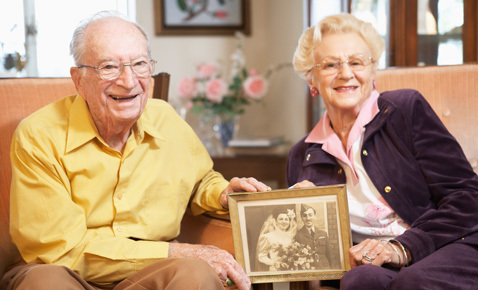 Remain independent at River Meadows for years to come as our partnerships with local area personal care, Home Health and Hospice groups allow you to remain in your apartment and receive any assistance you may need, without the worry of moving while you recooperate. On-site Corporate Management and our Resident Manager ensure quality services and additional peace of mind. No matter what your needs, our staff will try to accommodate the request to the best of our ability. 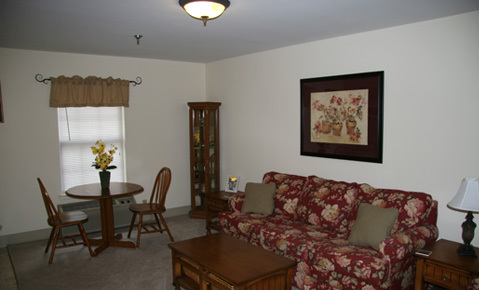 Come enjoy the best years of your life with us at River Meadows!